RICHARD RETI, the author of Reti's Opening, was an ethnic Jewish, Austrian-Hungarian, later Czechoslovakian chess player, chess author, and composer of endgame studies. 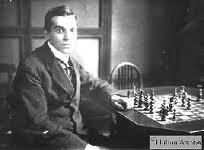 One of the top players in the world during the 1910s and 1920s, he began his career as a fiercely combinative classical player, favoring openings such as the King's Gambit (1.e4 e5 2.f4). However, after the end of the First World War, his playing style underwent a radical change, and he became one of the principal proponents of hypermodernism, and considered to be the movement's foremost literary contributor. The following game, one of the shortest he ever played, is posted in his honor. Reinfeld recommends 5....Bd6, 6. dxe5 Bxe5 etc. 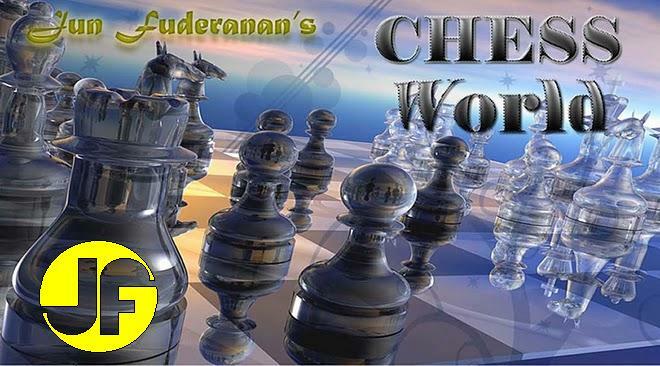 Black desires to win White's Queen with ....Nf3+, but his last move proves fatal. A move difficult to meet. The c7 square is unguarded and White has rightly chosen this location to attack. Black has to contend with the threats of 9. Qf8 mate and 9. Qxc7. If 8....d6 then 9. Qxc7 Ke8, 10. Nxd6+ Kf8, 11. Nxc8 ... and White comes ahead in material. If 8....Ng6 then 9. Bg5 winning the Queen. If 8....Nh6 then 9. Qxc7 Ke7, 10. Be3 with the deadly threats of Bc5 or Bd4.